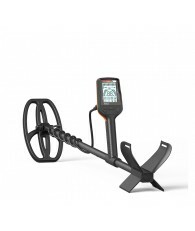 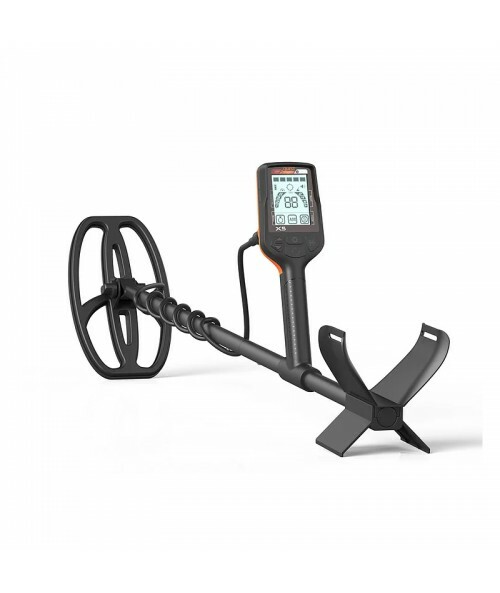 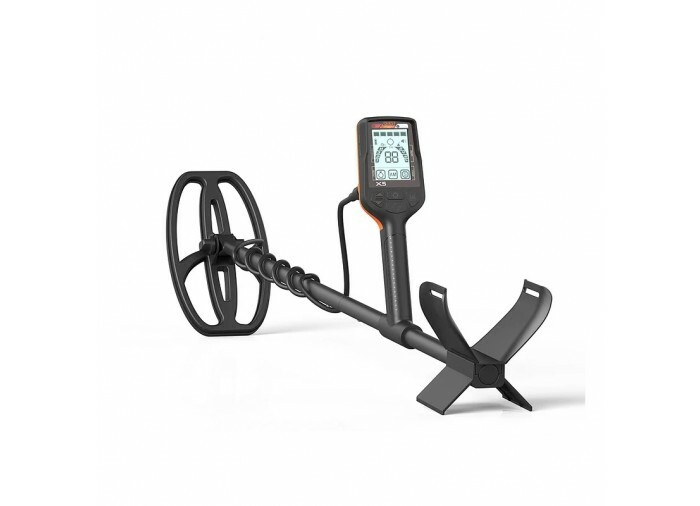 The Quest X5 metal detector is perfect for any beginner or expert. 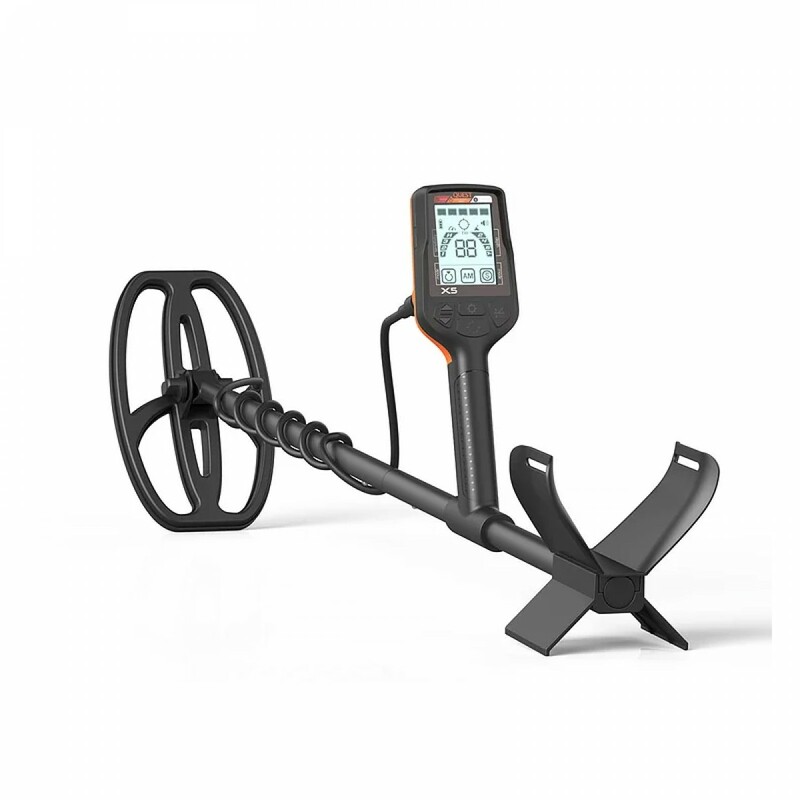 The beautiful and elegant control box with a new mudguard in the front of the coil meets the passion and demand of any detectorist. 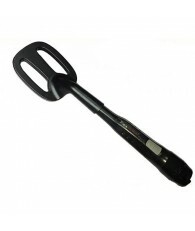 Get rid of expensive and non-environment friendly commercial batteries. 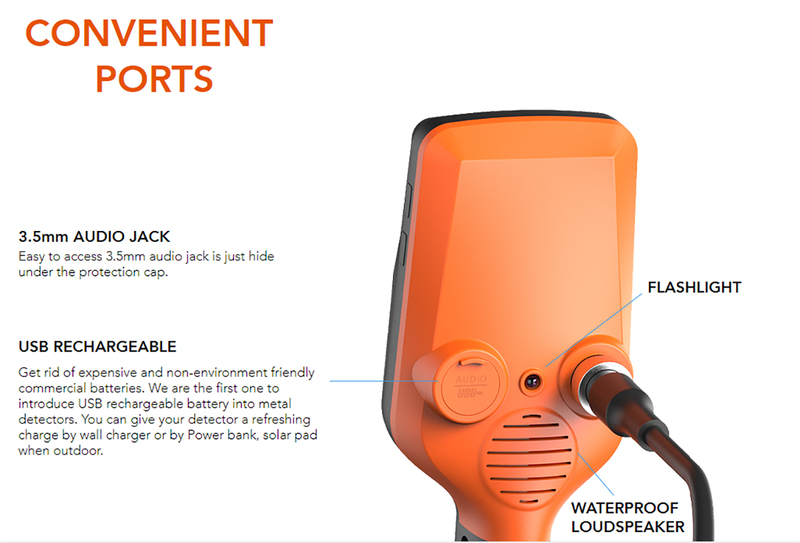 Quest is the first to introduce USB rechargeable battery into metal detectors. 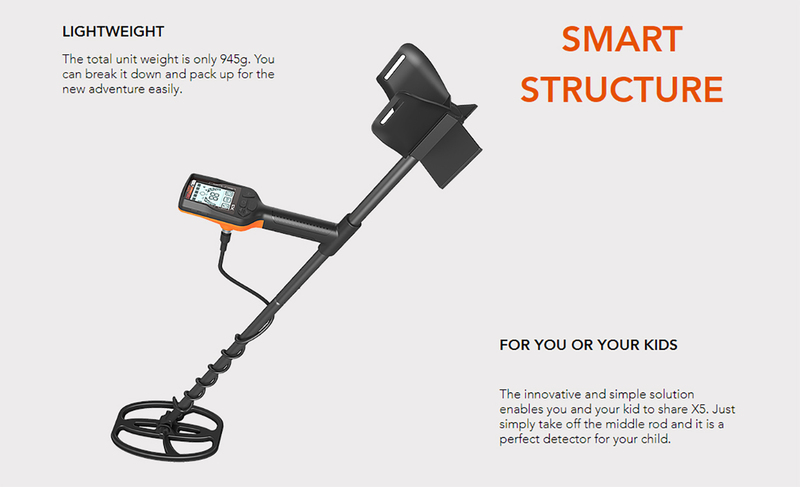 You can give your detector a refreshing charge by wall charger or by Power bank, solar pad when outdoors.